Discussions to expand the role of a New Jersey-based utilities company are currently underway. LIPA came under heavy fire for its handling of Hurricane Sandy’s aftermath, with critics calling for everything from the ouster of then-current leadership to the complete dissolution of the utilities provider. 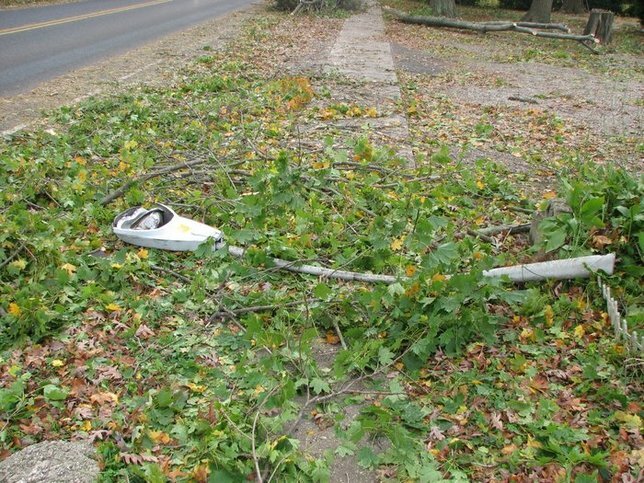 The painstakingly slow repair efforts which left thousands without power for weeks after the storm, coupled with the high cost of being a LIPA customer, put a sour taste in the mouths of many Long Island residents. If Governor Cumo’s most recent proposal comes to fruition, however, those rallying for an end to LIPA will be one step closer to their goal. The plan would place almost all control of the Long Island Power Authority in the hands of Newark-based Public Service Electric and Gas Company—a utilities provider which is already slated to take over the Island’s electric grid come January 2014. Should current discussions go as Cuomo hopes, PSEG’s role will expand to include storm preparation and response, call centers and computer systems management, capital and operational budgets, and customer service. LIPA would still maintain ownership of the electric system, which would make it eligible for federal reimbursement of storm costs, but PSEG would essentially be in charge of day-to-day operation. This proposed increase in the role of PSEG follows a failed attempt to privatize LIPA which was met with stiff opposition from local lawmakers, businesses, and customers who feared a potential increase in rates. Governor Cuomo has not completely abandoned the idea of privatization, keeping it as an option should current discussions not result in an expansion of PSEG’s presence on LI. "Nothing's a done deal here," said Schwartz, but the PSEG plan "is an option that we're now focusing on and pursuing." Subject: LongIsland.com - Your Name sent you Article details of "Governor Cuomo Seeks to All but Replace LIPA with PSEG"